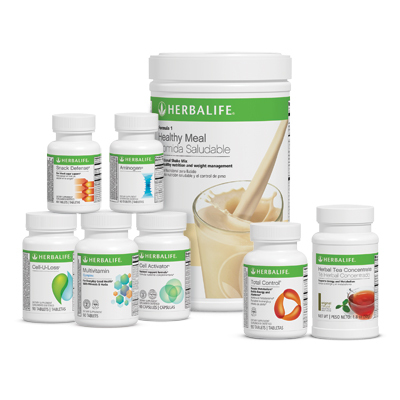 More support for your enhanced weight-management goals!‡* This aptly named program contains the entire collection of Advanced program products, plus added Enhancers. †Aminogen® is a registered trademark of Triarco Industries, Inc.
‡Aminogen® is a registered trademark of Triarco Industries. §A healthy weight-management program should include modest calorie intake, a balanced diet and regular physical activity.